Pickup from Cochin Airport Sightseeing around Cochin [Dutch palace, Santa Cruz basilica, Vasco House, St. Francis Church, Jewish Synagogue, Jew Town, Chinese Fishing Nets etc…] Relax overnight in Cochin. 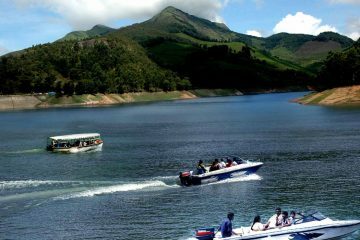 Sight-Seeing Around Munnar, [Flower Garden Nursery, Tea Plantations, Maduppetty Dam, Kundalai Dam, Echo point, Eravicolam national park, Tea Museum etc…] Relax overnight in Munnar. 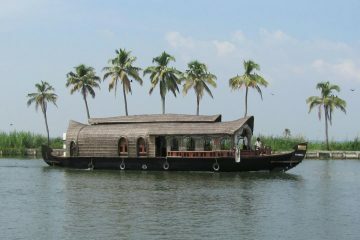 Sightseeing around Munnar [Eravicolam national park, Tea Museum, Blossom Park, Pothamedu View]Relax overnight in Munnar. 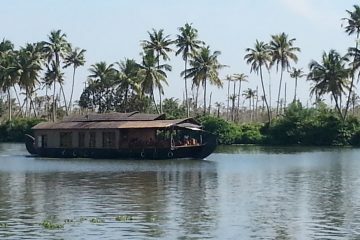 09.00 Check-out from House Boat, Transfer to Cochin Sightseeing /Shopping around Cochin (Depending on departure time Drop to Airport \ Railway Station.